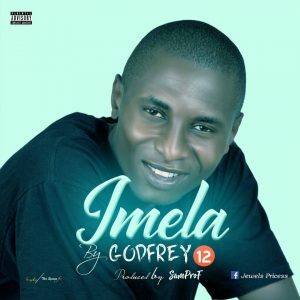 Nnanna Eze Godfrey known as Godfrey12 is a gospel singer who is from Enugu. After his broke up with his first Music Label Nimble Digital Plus, he decided to drops his Hit Singles titled Imela produced by Samprof. Please tell your producer to work very very hard……..